Obvious as it may seem, we’re much more likely to trust a brand recommended by a friend than from a TV advertisement or billboard. And being part of the ‘friend zone’ is a position coveted by brands, which have tried to tap into customers’ social world by being liked, followed, and commented about online. 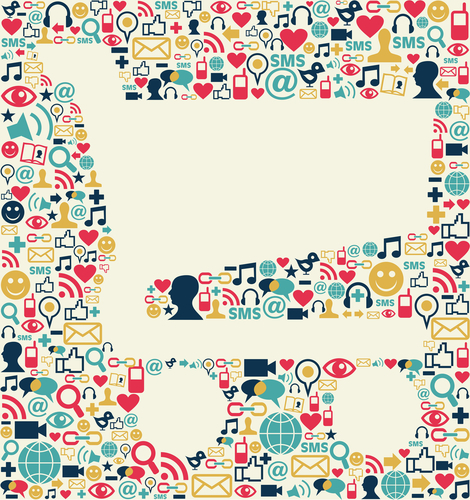 For those of us who like the stats to back up common sense – a survey from Touch Agency found people are 75% more likely to buy from a brand they follow on Twitter, so ecommerce brands: get online and start engaging with potential customers. I spoke to the social media brains behind the standout strategies of three ecommerce names, from fashion to DIY: Asos, H&M USA and Screwfix. Shopping online might have the convenience and value the high street lacks, but is perhaps lacking in that classic changing room line: “Does my bum look big in this?” Now customers have adapted changing room feedback for social media: getting their followers to react by tweeting a picture of a new outfit. Asos has played up to this fashion-sharing concept brilliantly: its Twitter feed imitates girl (and boy) chat, giving fashion tips and advice to customers who have made a purchase and tweeted the brand. But Asos doesn’t simply expect fickle twenty-somethings to engage without incentives – Asos also encourages shares and likes by giving out discounts and promo codes to its followers. 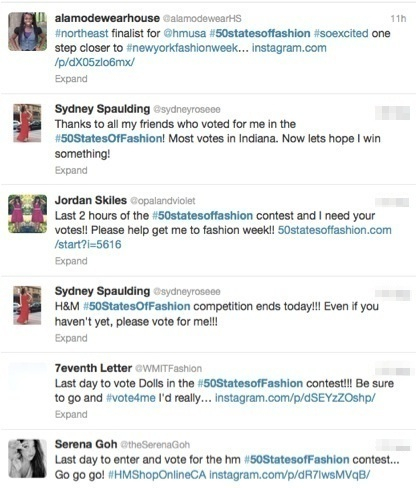 Hijacking The Hills is the fashion brand’s most recent social campaign – its memes related to the US reality show may be unrelated to the Asos product offering, but are effective in getting the brand’s name on customers news feeds without relying on promoted posts. Just five photos from The Hills generated more than 1,000 likes and comments quoting from the show, all generating traffic to the Asos page. Building on a fashion conversation isn’t limited to traditional platforms – Asos has turned its own site into a quasi-network. The ‘Fashion Finder’ platform lets customers connect with other users to create their own profile page with fashion loves, hates, photos and inspirations. Screwfix’s social strategy proves that it isn’t just fashion brands that use trends to generate interest. The DIY brand is knocking down its image as a trade-only supplier by integrating social platforms into one ‘community’ page aimed at sharing home improvement tips and how-to guides mixed with marketing announcements. Topics range from the Arab Spring, youth unemployment, Coronation Street to plastering questions and which glass splashback to buy. And it’s not a trend that emerged on the back of social media – the page predates Facebook, originally designed for tradespeople to share tips. Now it is integrated with the Facebook, Twitter and its ‘Rate & Review’ section. Screwfix’s chief, Andrew Livingstone, said that customers have left nearly 10,000 reviews on the site so far. “Our customers have shown us just how passionate they are about the products they use, and it’s by tapping into this kind of insight that we are able to constantly evolve our business. A particular highlight for me this year has been the success of the mobile site,” he told us. 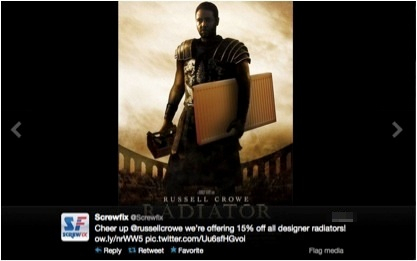 Russell Crowe being used to sell … Radiators? “We value our store presence just as highly as our website and mobile offering,” Livingstone added – and it’s been paying off, as the store has seen a massive increase in mobile sales by 700% in the year to March. 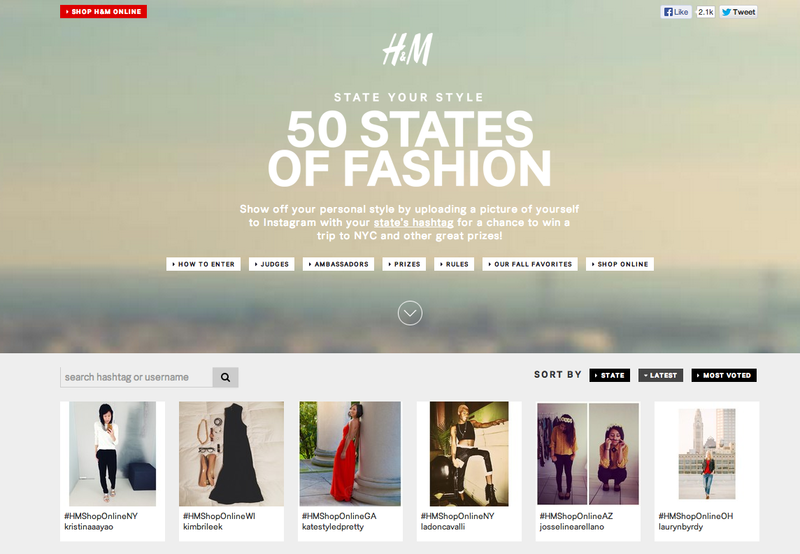 H&M kicked off online shopping in the US in July, and to celebrate its foray into fashion ecommerce in the country launched 50 States of Fashion – a user-generated contest for fashionistas to sport their favorite H&M outfit on Instagram. This crowd sourced project is aimed at young fashion bloggers, who can win anything from gift cards to an all-expenses paid trip to NYC. For a store with almost 300 US outlets, an ecommerce platform for US customers has been a long time coming. The shop’s expanded ecommerce range includes more plus-size fashion and a home ware section. From using traditional platforms to turning their websites into a social network of its own, these brands use social as more than just a marketing or communications tool. It’s all about engagement ¬– creating a genuine conversation with customers who might be passionate about the brand, or at least its product offering.